I am now officially an “Award Winning Photographer”. 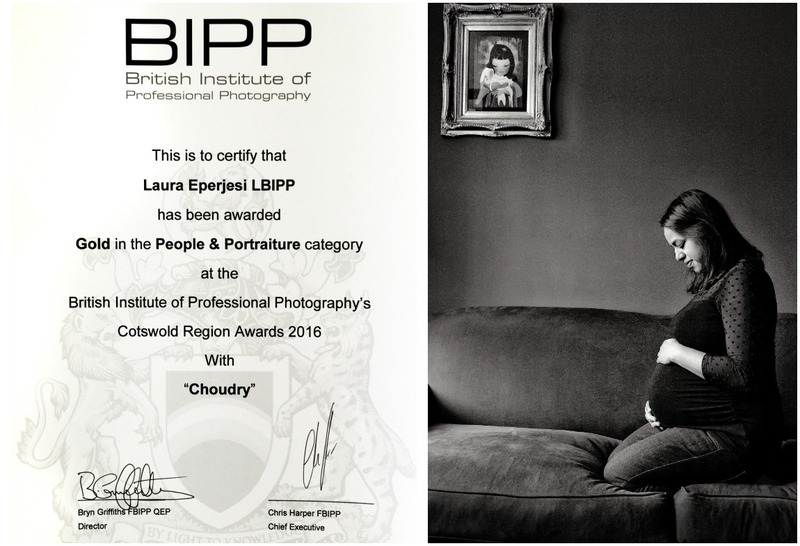 I recently joined an organisation called the British Institute of Professional Photographers and very quickly gained my licentiateship. I was delighted as it was on my to do list for quite some years. Despite having lots of very happy customers I wanted to do something for myself. I wanted to be recognised by a trusted organisation that is well respected in the industry. I have been a professional portrait photographer for nearly 10 years. Despite having many happy customers that come back year after year, I wanted to achieve my own goals. I had often walked past the stands of the BIPP at various exhibitions and thought “one day” that will be me. The competition is tough and the standard is very high. I had to prepare myself and my work. I think as photographers we are plagued with self doubt. I certainly never thought I was good enough to receive such an award. It is an industry where the majority of us are self taught and quite often sitting on our computers late into the night editing. It can be terribly lonely. That is when the self doubt creeps in. I think as a mother I have made a conscious effort to instil self esteem into my three girls. However sometimes we are so busy with life that we forget about ourselves and our own self esteem. On the 25th April I attended a training course with Bryn Griffiths on product photography. Which was taking myself out of my comfort zone again. I was advised to enter a few of my photos into the regional awards competition. Low and behold on the night I was awarded with a Gold, Silver and a Bronze award. 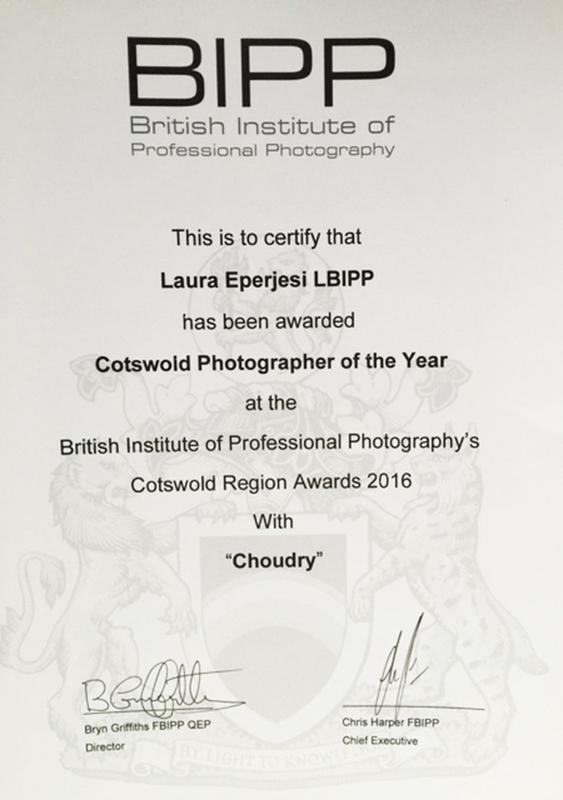 Then unbeknown to me there was the “Cotswold photographer of the Year 2016” award. Then next thing I knew I was my name was being called as the winner. I wished I had known this was going to happen as I would have washed my hair! Here is the link to the Bipp website…link to prove it. So now I can honestly call myself an “Award Winning Photographer”. As my family are probably bored of hearing already. It’s never too late to achieve your dreams. If you would like to know more about the way I work and how to capture those precious moments in your family. Please contact me here . I look forward to hearing from you.